Americans are growing ever more comfortable accepting and expecting SMS messages from their favorite merchants. SMS marketing has become much more widely used by businesses, but there are still a large percentage that do not engage their customers using SMS. 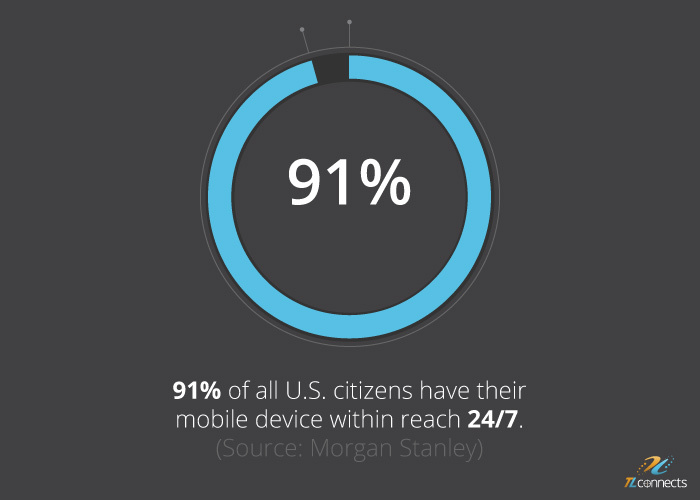 Here is one of many SMS marketing facts I will share in this post. 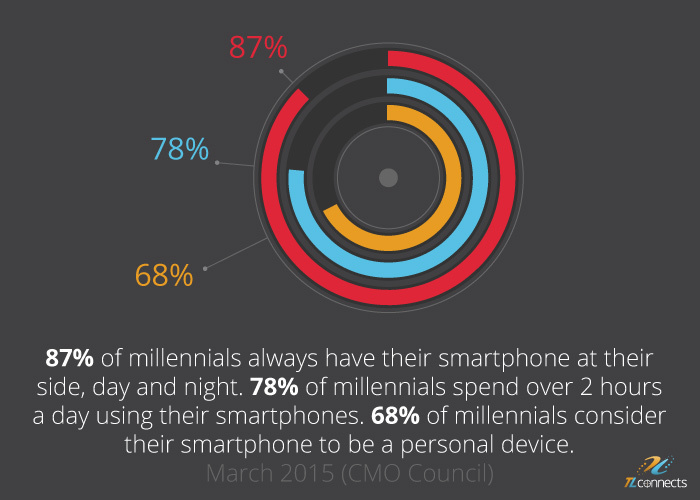 People love their mobile phones and they spend great amounts of time using them. As the public is growing their expectations and willingness to accept SMS messages from businesses, companies should likewise take advantage of this opportunity to engage their customers. SMS marketing needs to play a larger role in most companies’ marketing campaigns. Think about it. 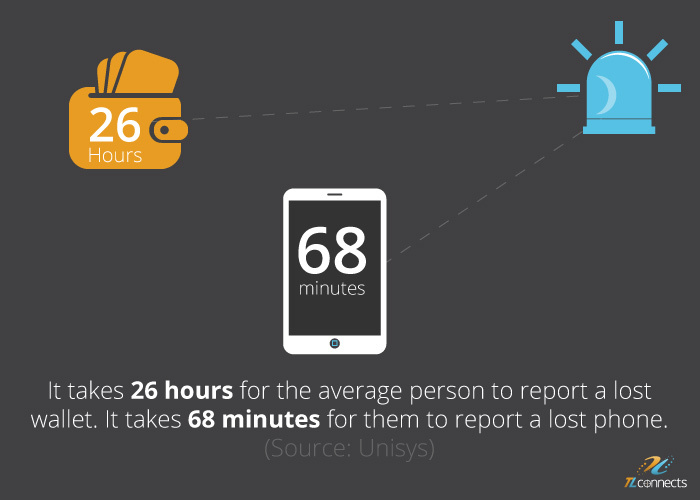 When is the last time you remember your smartphone being out of your reach? 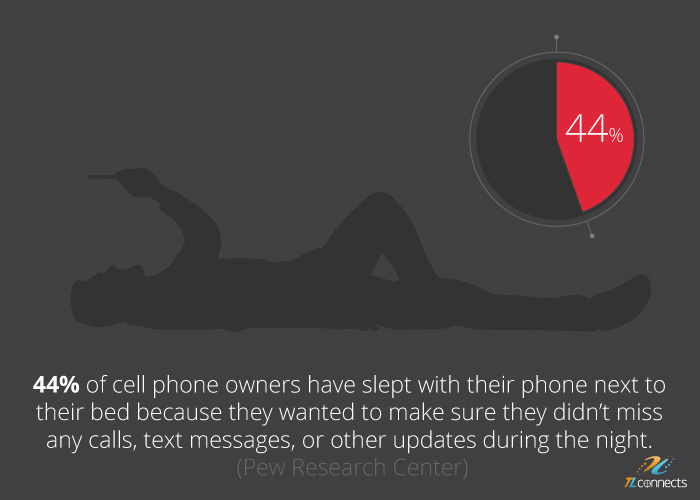 Smartphone owners do not let their phones out of reach for long amounts of time. Furthermore, once you receive a text message, how long does it take you take a look at it? For most people it is instant. 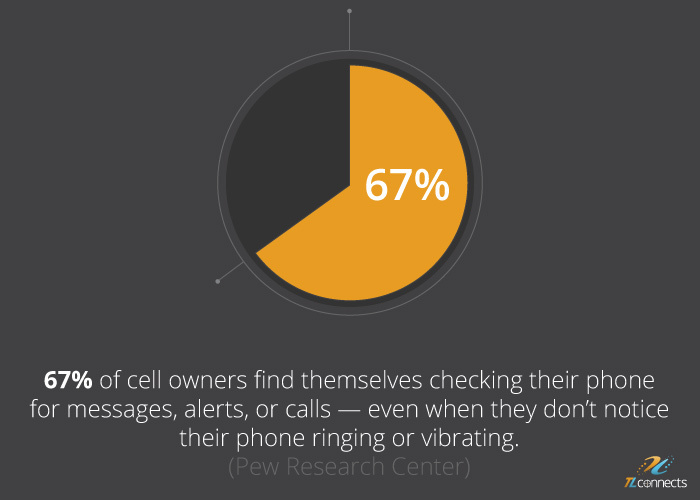 More than 90% of American adults now own a cell phone. There are more mobile phones on the planet now than there are televisions. SMS marketing is terrific way to strengthen customer engagement. It also helps companies increase repeat business & referrals. 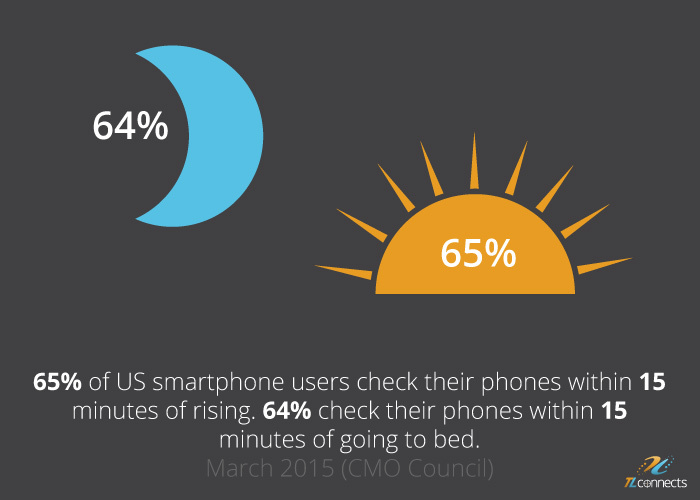 Studies have been done that show how consumers actually desire SMS marketing. 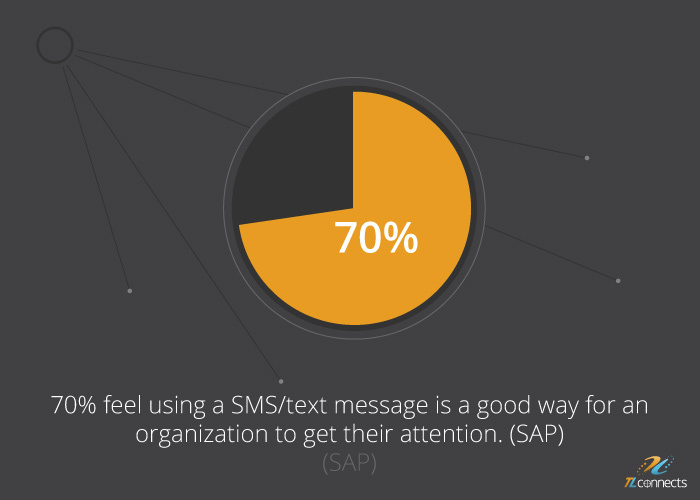 SAP has a study showing 64% of consumers think that businesses should converse with customers more often using SMS. 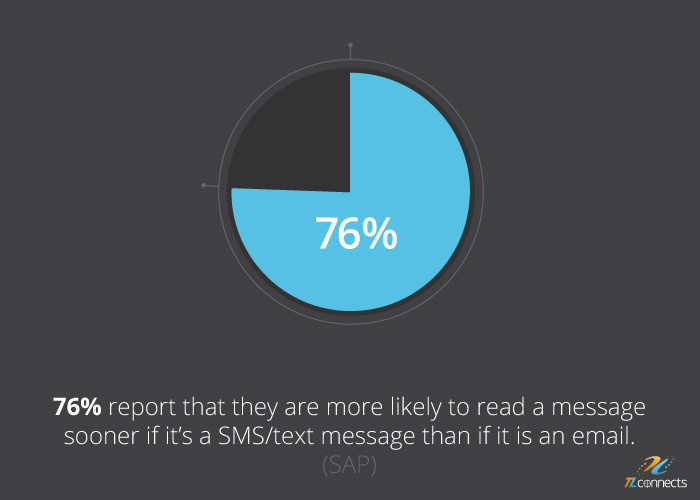 They also report 76% of consumers are more likely to read a message sooner if it’s a SMS/text message than if it is an email. 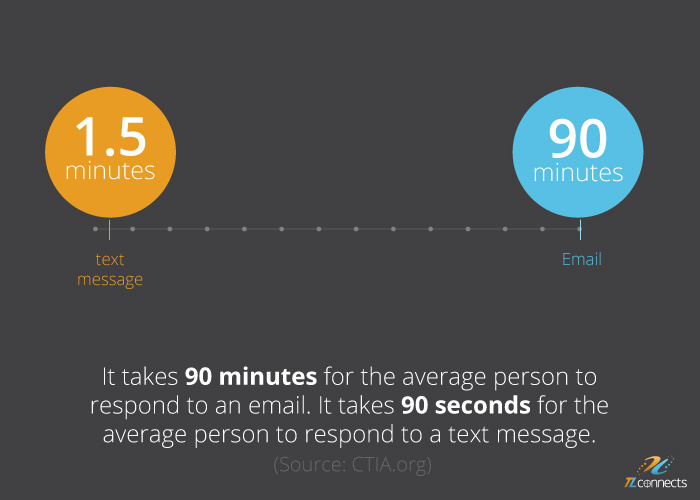 There are so many wonderful SMS marketing facts that I wanted to share, but I focused on nine here in this infographic to show the true power of text messaging. Some of these show how much people love their phones and how quickly they read their text messages. All of them represent how marketing using mobile phones is powerful, easy and effective. I would invite everyone to do a little research and find other facts that may fit your business better. The effects SMS messaging can have on your marketing campaigns are now undeniable and it’s growing in popularity every day. Whether it is included within a digital loyalty program or a seperate entity, some sort of SMS marketing program is vital to the success of any business and will only grow in the future.